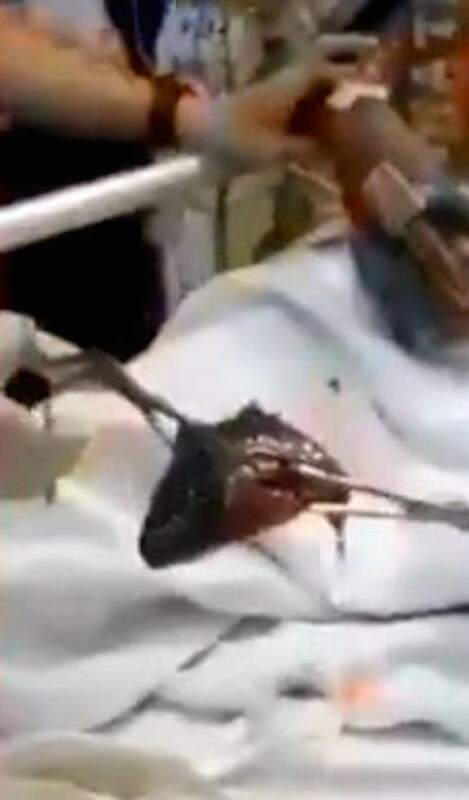 Grim footage has emerged of the excruciating moment doctors pull a live fish out from a man’s throat. 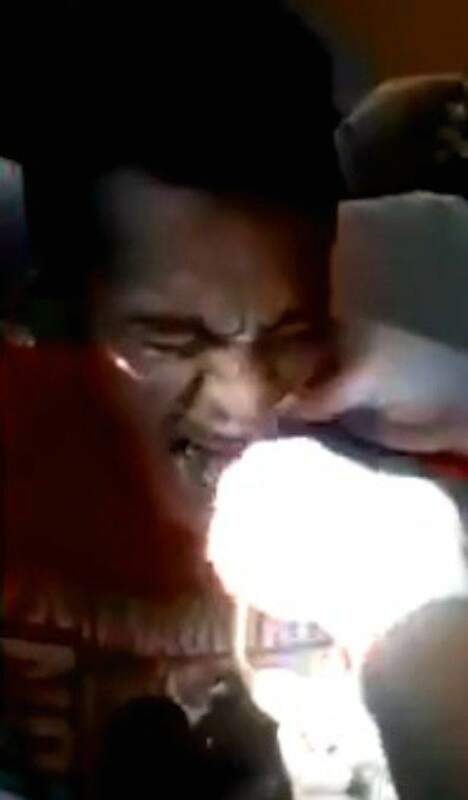 During the ordeal, which reportedly took place in Malaysia, the man can clearly be heard moaning in pain as a group of medics try to remove the animal from his mouth, reports the Daily Mail. He seems to be in a fair amount of distress – as you would be – as doctors desperately try to get hold of the fish’s tail with two pairs of forceps. When the fish – identified as a climbing perch – is laid on the hospital bed, it is clearly still breathing and you can make out large barbs along its back – not what you want stuck in your throat. No one seems to be sure exactly how the fish ended up lodged in the unfortunate guy’s throat, but as you would expect, a few YouTube commenters have come up with some suggestions. Some believe he probably just got a bit peckish while others seem convinced it was a prank gone – pretty horribly – wrong.